Rosacea gives you pimple-like bumps and your veins form a visible network under the facial skin. Revitol Rosacea Treatment Cream is designed to give quick results by reliving these painful and unsightly symptoms and a quicker recovery. Anti-bacterial agents: Bacteria causes flare-ups in rosacea sufferers. Anti-bacterial agents in it fight bacteria on the skin’s surface. 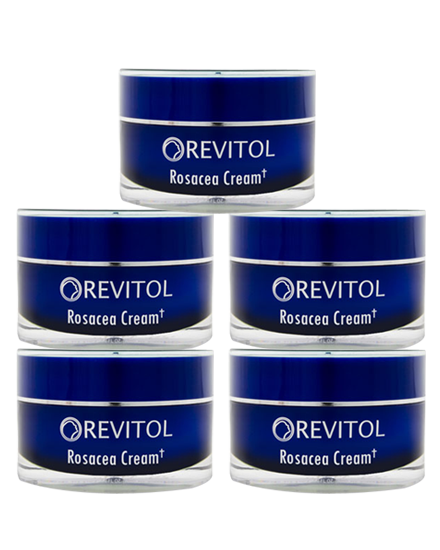 Revitol’s Rosacea cream helps prevent and reduce the frequency of rosacea breakouts. Collagen booster: Rosacea weakens collagen in the skin which is quite essential for the healing. Therefore, weakened skin takes time to heal and is a difficult process. Due to weak collagen production, the skin is not able to fight rosacea which leads to further depletion of collagen. 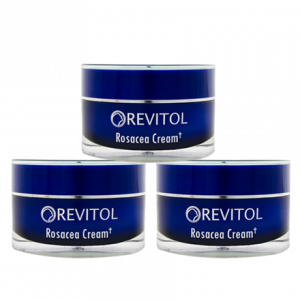 Oil regulation: Revitol Rosacea cream helps balance natural oils in the skin that protects it from environmental factors that might cause an outbreak. There is no real cure for rosacea and Revitol knows the key to living with it in limiting outbreaks and relieves the symptoms as quickly as possible. Revitol is specifically designed to perform this way. 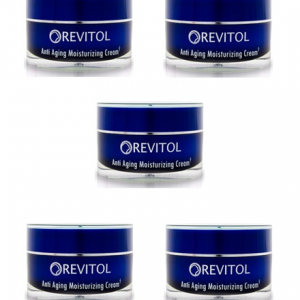 You can find Revitol Rosacea Treatment Cream at online stores. So, hurry your order now! Skin becomes red and produces small, red, pus-filled pustules (bumps). Rosacea turns worst if not treated on time. 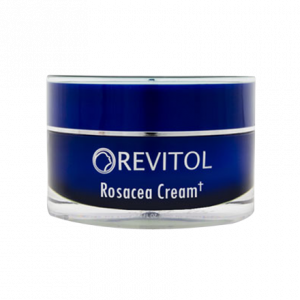 Revitol Rosacea Cream has an anti-bacterial agent that helps you to get rid of those bumps on your skin. It even prevents future rosacea breakouts as well. 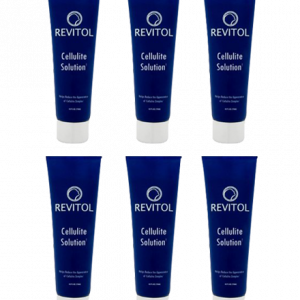 In addition to it, Revitol also contains antibacterial agents which are responsible for eliminating and managing sebum production which is a main culprit to the condition. You can also use these ingredients to help boost collagen. I started using it 4 months back. Since my problem is old, I thought that buying more bottles is necessary, therefore, 6 months. 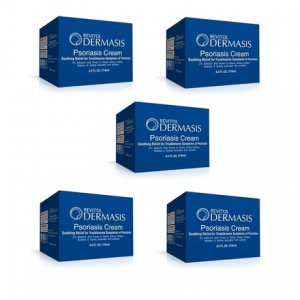 It is a good cream and has gifted my skin a natural color which was missing for years now. I would highly recommend it to all.